Post your Info, research and pictures of Irish Distillery's in this section. Strictly no discussion in threads except explanations if required. 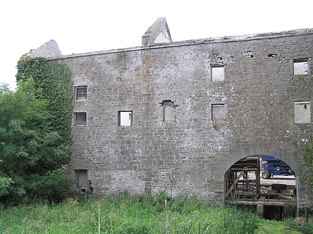 Nice little video on the Richmond Mills/ Distillery at Cloondara Co.Longford. Originally a corn mill and then converted to a distillery in 1827 .In operation up to 1843 when it reverted to a corn mill.We can probably blame Fr. Matthew for its closure. 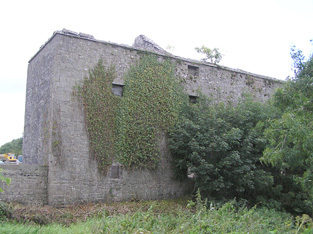 In it's heyday it produced between 70,000 to 80,000 galls of whiskey per year. It ceased as a mill in the mid 1950's and found a variety of uses until falling derelict . 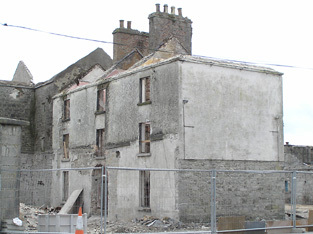 it has now found a new use as the central building of a housing development.